African Sunsets Travel Welcomes You. Welcome to African Sunset Travel. We are a travel and tour operator located in Cape Town, South Africa. 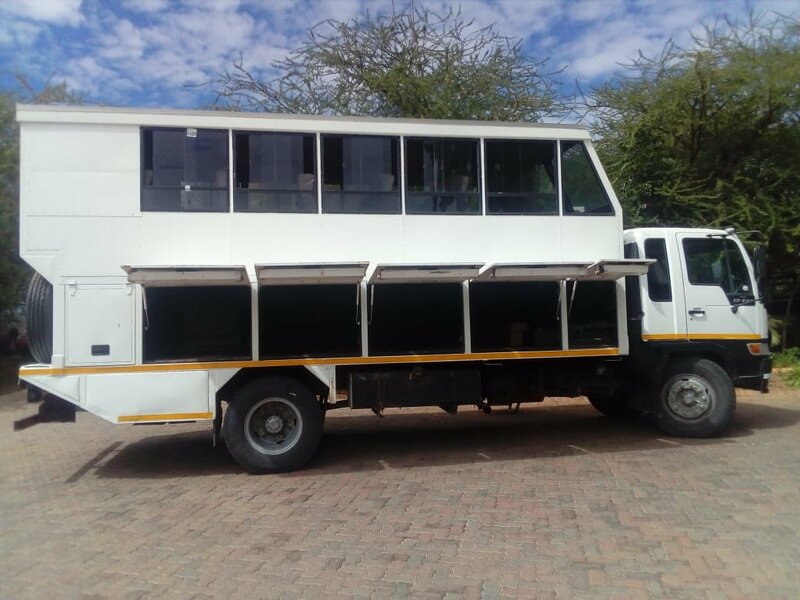 Our primary focus is providing hotel and airport transfers and an authentic historical and cultural tours for groups and individuals visiting South Africa, Botswana, Zimbabwe, Namibia, Lesotho, Swaziland & around Southern African countries. Southern African countries have each a unique to the other culture and history that has been preserved over several centuries. Bright sunshine during the summer time and spectacular sunsets are not to be missed. These regions are also endowed with breath-taking landscapes such as the Drakensberg Mountains, Namibia Dunes, Central Kalahari Desert, Victoria Falls etc, and an abundance of natural resources and above, all it is a place where many people enjoy to visit. Travel with us on one of our scheduled tours or your own tailor-made itinerary and you will depart with “Unique Experiences & Pleasant Memories”! Our Guides makes every touring experience unforgettable because of their friendliness and years of experience navigating the beauty of Southern Africa. We are dedicated to ensuring that every client’s experience is extra-ordinary. We start by simply being reliable. Our tours are designed in such a way that everyone gets what they want, how they want, and no one feels out of place or left-out. Here are tours we have been busy with and all the places we have been.